It’s always a blast for us to record new episodes for you and we thank you so much for all of the feedback. Even the “bad” feedback has been great and we’re definitely learning and growing as we keep on chugging along with new episodes. This week’s episode was great because we were FLOODED with questions thanks, in part, to our recent promotion: If you use the “Submit a Question” form at the top of the page and send us a homebrew relevant question for us to address on a future episode, your name is automatically entered in to weekly drawings for a 5 GALLON PIN LOCK KEG! Free is good, right?! 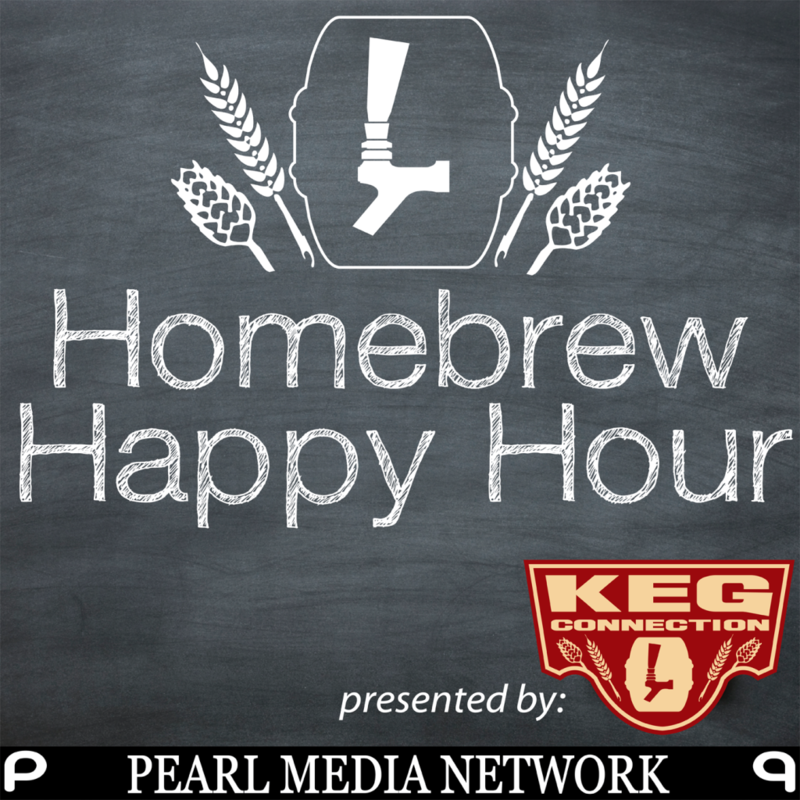 Listen to this week’s episode where we tackle the topics of brew kettle cleaning, sealing a corny keg, and Todd is asked for 1 piece of advice that he’d like to give every homebrewer out there.